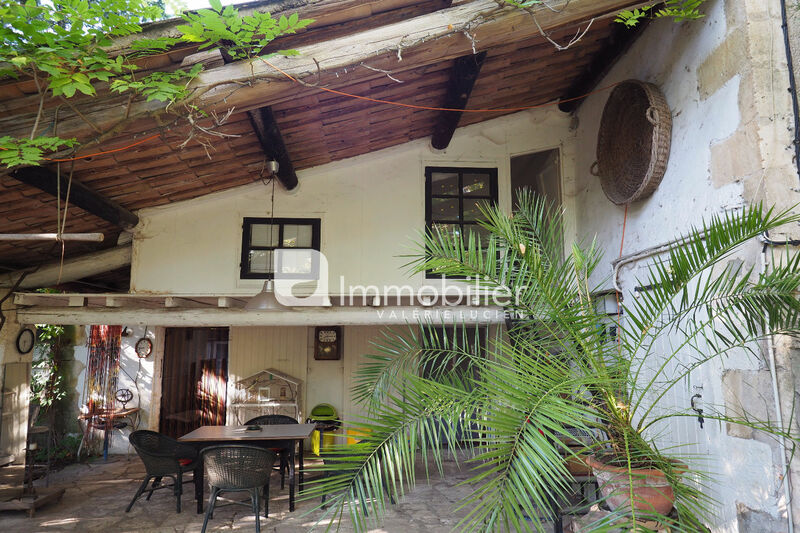 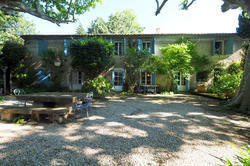 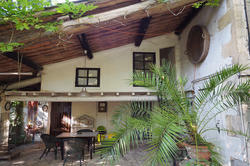 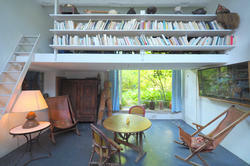 Authentic XVIII°c farmhouse in a bucolic setting. 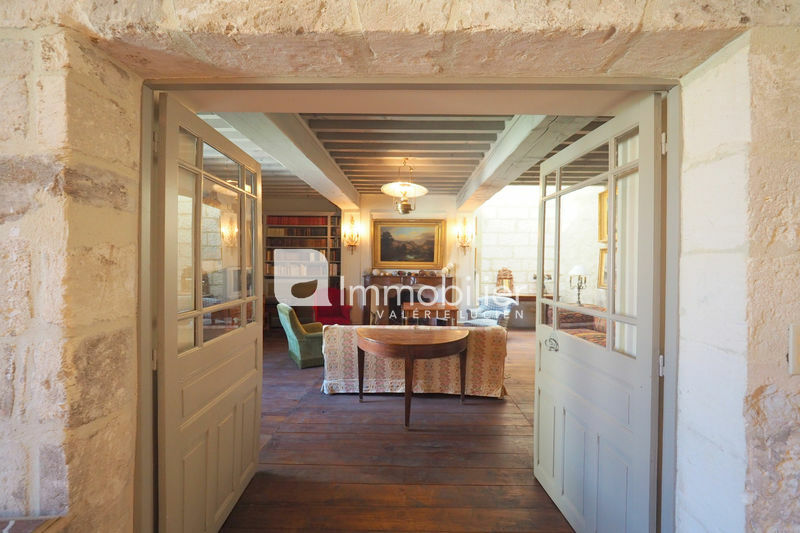 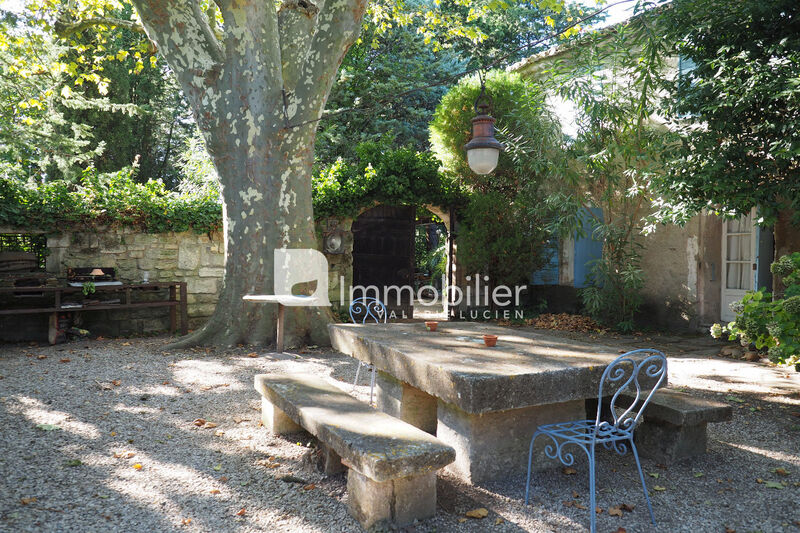 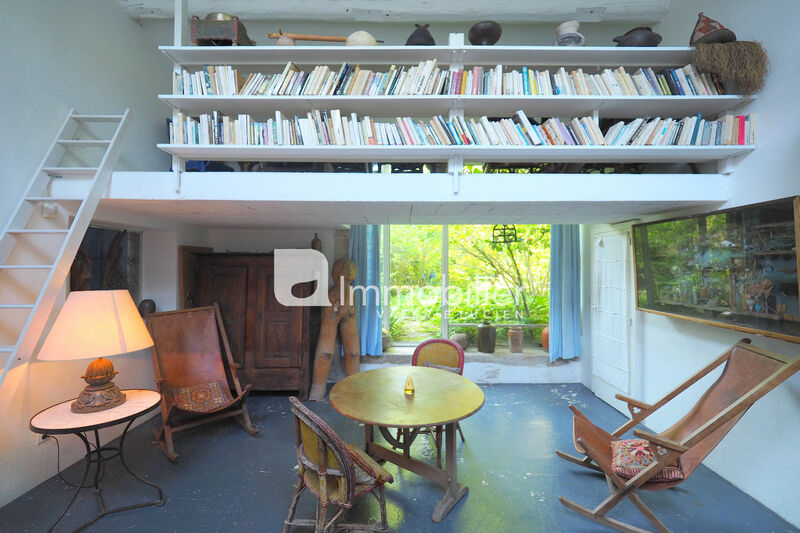 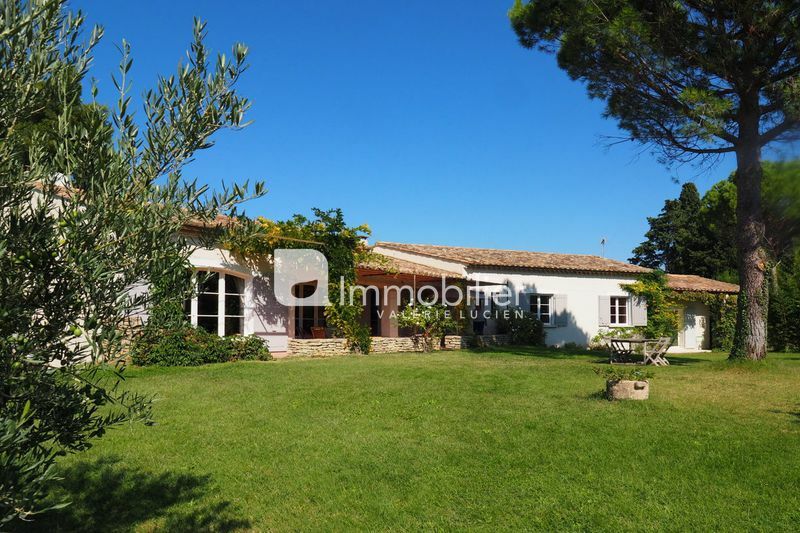 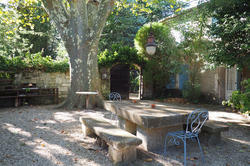 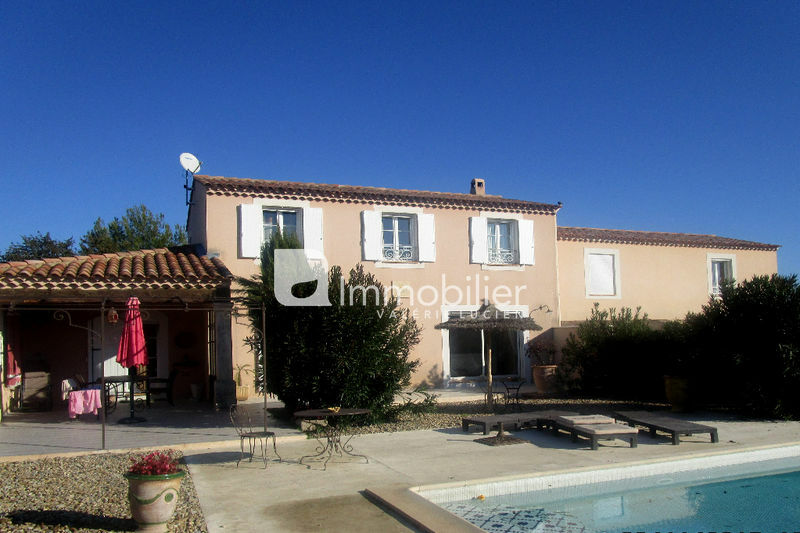 Located between St Remy de Provence and the village of Maillane in the countryside, this beautiful farmhouse offers more than 250 m² : a reading room, a living room with a lounge, dining area and kitchen, 5 bedrooms including a one on ground floor, 2 bathrooms. 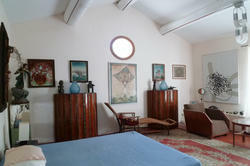 Separate, a caretaker's house with living room and two bedrooms. 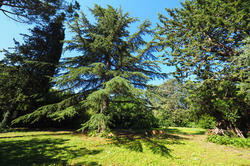 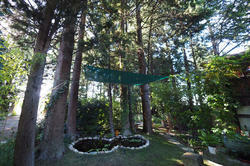 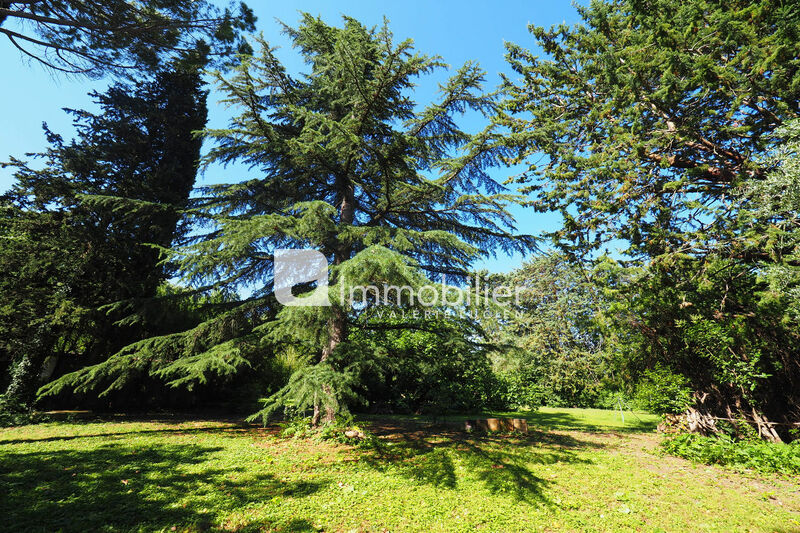 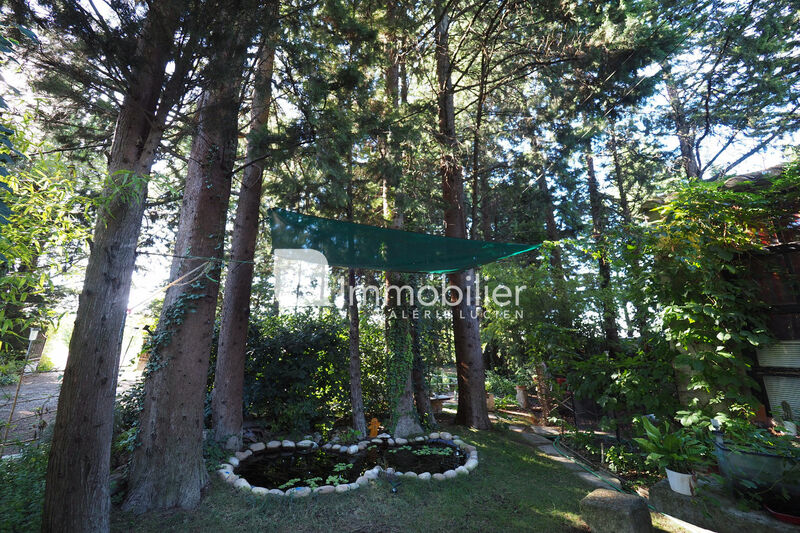 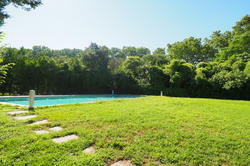 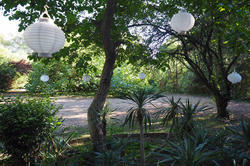 Beautiful park of 6000 m² with lush vegetation to protect discreetly this "Mas".